Introduced in 2000 by Stephen Au-Yeung, Casino Hold’em is a house game. Meaning, instead of playing against other opponents, players gamble against the house. In this poker variant, the contest is between the player’s and the dealer’s hand. Nowadays, thanks to technological advancements, you do not have to be in a land-based casino to enjoy or earn from your favourite game of Hold’em. Live dealer Casino Hold’em is available via smart phones, tablets and PCs. Most people who lose poker games attribute their losses to ‘bad luck.’ However, pro players understand that in Casino Hold’em, luck is self-invented through paying attention, grasping the rules and leaving all emotions out of the game. Each game is played with a standard 52 card deck. Every player makes an Ante bet and are offered an optional AA bonus side bet. Firstly, the dealer and the player are both dealt two cards (face down). Then three cards are dealt to the board so that there are five cards. 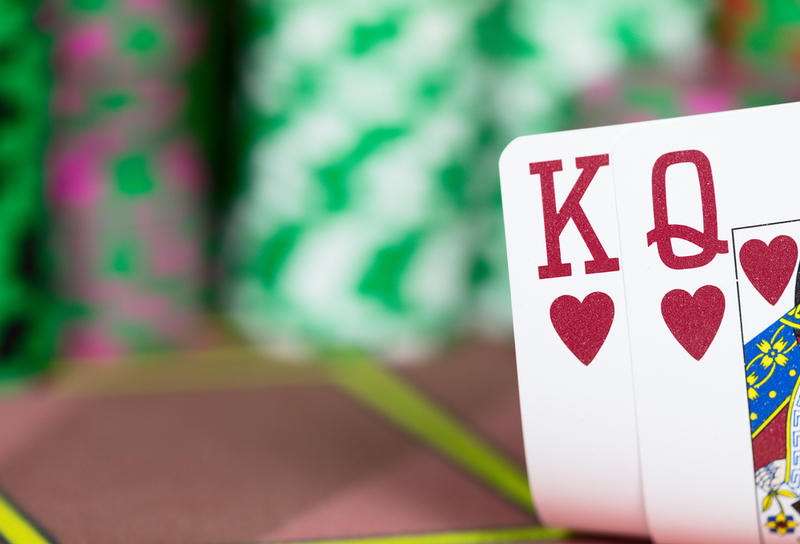 If one or several players make a Call bet, the dealer will deal two more cards on the board. Dealers and players make their best five-card poker hand from two personal cards and five cards on the board. Every player’s hand is compared with the dealer’s. The dealer is required to have a pair of 4s or better to be qualified. If the dealer fails to qualify, the Ante bet will pay according to the Antewin pay table and the Call bet becomes a push (stand off). In case the dealer qualifies but their hand is equal to yours, all bets are a push. Meaning, there is no win or loss. However, if the dealer qualifies but your hand is better, the Ante bet will pay according to the Ante-Win table and the Call bet will pay 1 to 1. The AA bet is lucrative because it significantly increases the payouts. For example, the payouts for a straight flush increase to 50:1, which means you can win more. However, the house edge significantly increases too. Casino Hold’em is playing poker against the house. Therefore, the dealer plays according to a predetermined pattern. The dealer you are playing against has been instructed to play the best combination possible, with the available cards. So, avoid the usual tricks of bluffing and play the best game you can. Raise when you have a high king and an ace, a straight draw or a flush draw. Fold when the cards on the table are paired. Set a bankroll that you can afford to lose and discipline your emotions enough to stop when you need to. Although Casino Hold’em is one of the easiest variants of poker, you will need a money management system to guide your bets. Playing most hands may not work in standard poker, but it is a good move in Casino Hold’em. Since you are playing against the house, you can play most of the hands. Many players have made money on Live dealer Casino Hold’em. You can increase your chances of winning against the house by following the rules and applying the tips listed above!